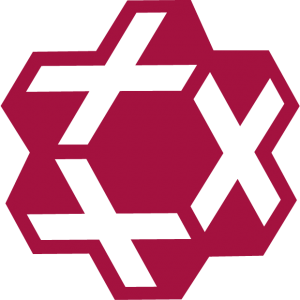 Get the latest Report (2017) here. LIFE+ is the association that organizes the LIFE BALL. The umbrella brand promotes education, information, the development of social and health policies, as well as acceptance and openness when it comes to HIV / AIDS. Each year, the goals and activities of LIFE+ are bundled, in order to focus on a clear main campaign, which then supports all events and measures in terms of content. The first one of these campaigns is KNOW YOUR STATUS. The goal of the campaign is to make knowing one’s immune status as natural as knowing one’s blood type. As mobile testing stations of AIDS Hilfe and expansive advertising campaign raise awareness for this cause, international organizations use their specific experience to support those affected by the virus. From the very beginning, Life Ball has proven to be an innovative and effective tool to encourage the public, the government, and the international community to think about HIV/AIDS, to in turn raise awareness, reduce stigma, and, ultimately, change the world. Furthermore, within the last 25 years, LIFE+ started cooperating with important international organizations from Africa, Asia, and Europe, in order to support the needs of people and communities living with HIV/AIDS. LIFE+ is planning to further expand the last decade’s successes and reinforce its activities in Austria, as well as increase the extent and dimension of its international reach. 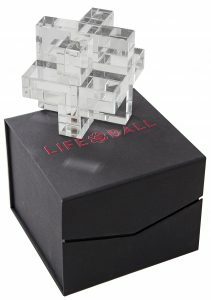 The LIFE + Award honors projects that have excelled in a particularly innovative way in the fight against HIV / AIDS. Emotional highlight of the opening show and a solidarity act with all important represantatives of AIDS-aid organizations is the presentation of the LIFE+ Award presented by M·A·C Cosmetics. In 2018 for the very first time M·A·C Cosmetics and the M·A·C AIDS Fund were giving the LIFE+ Award and a donation of 150.000 Euro to the Elizabeth Taylor AIDS Foundation. 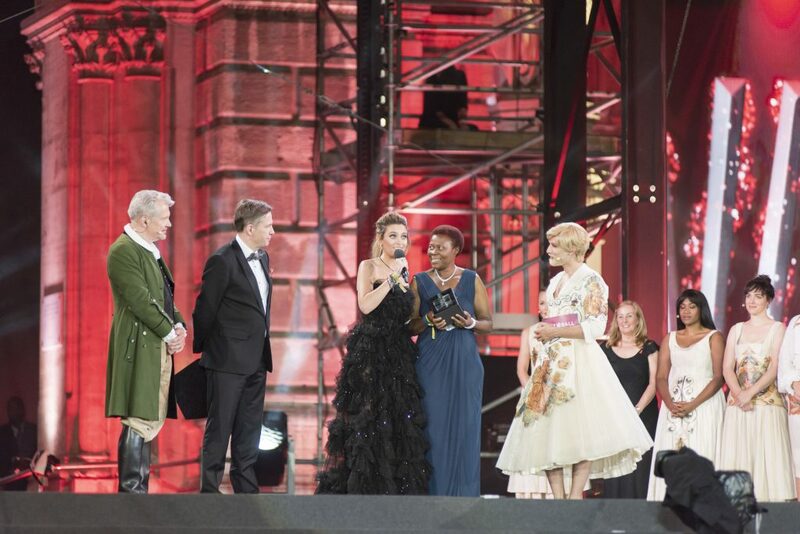 The LIFE+ Award presented by MAC Cosmetics was being received by Paris Jackson, ETAF Ambassador and Joyce Jere, Malawi Country Director of Global AIDS Interfaith Alliance for the GAIA Elizabeth Taylor Mobile Health Clinic programme. The money was obtained exclusively through the sale of VIVA GLAM series products in Austria and Switzerland in one year. Every single MAC make-up artist contributed to this donation through their dedication just as every single customer contributed with the purchase of a VIVA GLAM Lipstick. In 2015, Greg Owen launched the IWantPrEPNow website to fill the gap and provide all the necessary information about pre-exposure prophylaxis (PrEP). That same year Dr. Will Nutland created PrEPster, a website aimed at educating and agitating for PrEP access in England and beyond. The following year, there was a 40% decrease in new HIV infections among gay men in London largely due to thousands of people buying preventative medication, pre-exposure prophylaxis (PrEP). Through their comprehensive platforms about PrEP and new partnership, the joint efforts of IWantPrEPNow and PrEPster have significantly contributed to the surge in PrEP usage and subsequently, the dramatic reduction of new HIV diagnoses in the United Kingdom over the last year; progress that is sure to continue thanks to their invaluable work. You can see the award presentation during Life Ball 2017 here. Since 2005, the Swarovski Crystal of Hope has been presented to projects that distinguish themselves with innovative approaches to fight HIV/AIDS. Furthermore, the Swarovski Crystal of Hope is also an important tool to create awareness, as the respective projects highlight the scope of the multilayered HIV/AIDS problem. 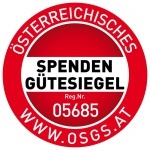 The Board of Directors is responsible for allocating the available funds to selected projects and organizations in the field of HIV/AIDS in Austria and internationally. Applications for financial support are examined thoroughly before grants are approved; and experts in the field are closely involved in the evaluation and selection process. LIFE+ carries the seal of quality for donations, which ensures correct financial conduct as well as proper internal monitoring. LIFE+ supports national and international non-profit organisations that provide support to HIV-positive and AIDS patients. The focus lies on direct aid (financial support, benefits and social services), medical home care and social inclusion of those living with HIV/AIDS. Life Ball works with great business partners year after year. Only their generous support in the form of monetary and material donations makes this great event possible. LEARN MORE ABOUT THE CUSTOMIZED COOPERATION POSSIBILITIES.